Enjoy the pony and hayrides, crafters, entertainment and pumpkin and apple picking. 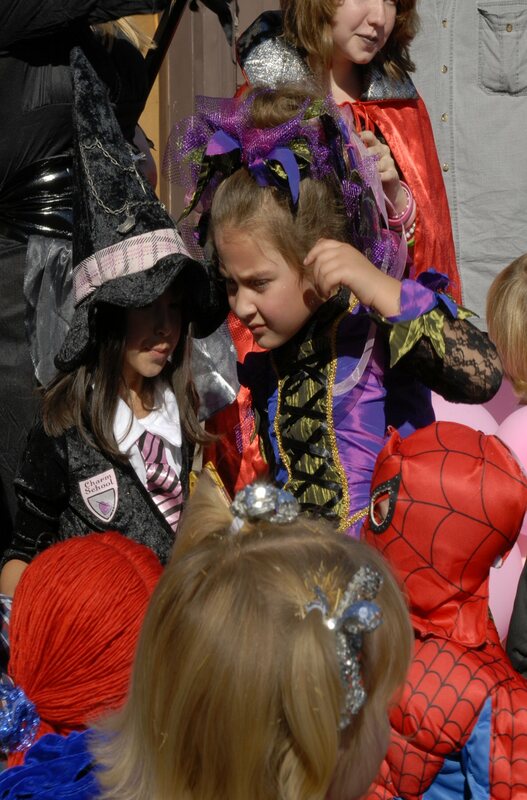 Our annual costume contest will be held Sunday October 27 for children ages 1-10. We will have pony and hay rides, corn maze and entertainment for all. Come and pick out your pumpkin from our huge display.